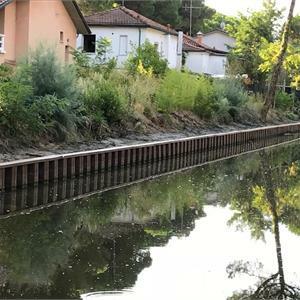 GreenWall sheet piles are used successfully in marine and river environments for soil conservation works and in the prevention of hydrogeological instability. 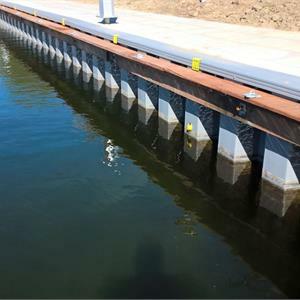 Our plastic (PVC) sheet piles are ideal for use in hydraulic barrier projects, bank defences, creating channels and river-beds, constructing docks and landing stages, urban requalification projects, road construction and in the railway sector. 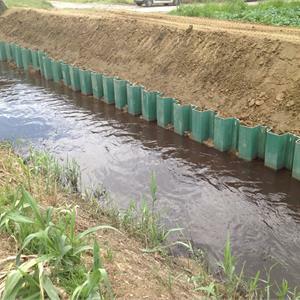 GreenWall has chosen PVC for manufacturing its sheet piles: the best cost-benefit product. GREENWALL is one of the most important European manufacturers of PVC Sheet piles. 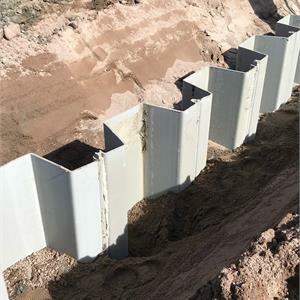 Greenwall Sheet piles’ high quality is guaranteed by state-of-the-art manufacturing plant and technologies and by experience of about 60 years in processing plastic materials. 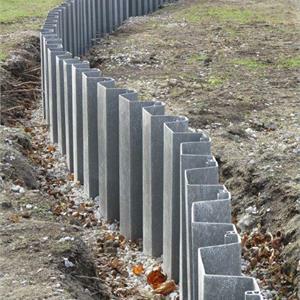 GreenWall Sheet piles have been produced since 2010 and they benefit from an on-going commitment to conduct research into Raw Materials and the application of ISO9001:2008 regulations, allowing GreenWall to consolidate its presence in the most important global markets in a relatively short time. 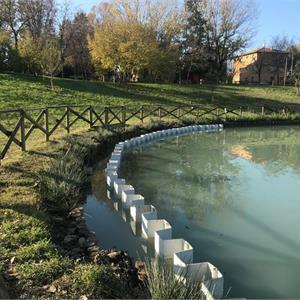 Thanks to on-going collaboration with its Distributors, Greenwall sheet piles are currently present in more than 30 countries and growing.